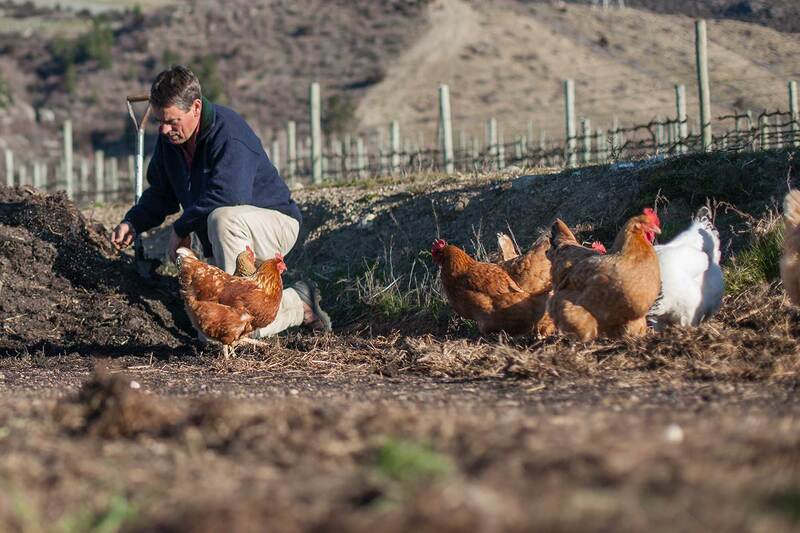 Organic farming is fundamental to every aspect of Peregrine Vineyard Estates, with a holistic approach that integrates crop and livestock farming to vineyard management. The talented estate farming team are as adept at nurturing vines, as they are developing new land, or working with livestock. When developing land, we first clear it using goat herds to remove rosehip, lupins and other coarse vegetation, before planting beneficial crops to condition the soil and accrue organic matter. 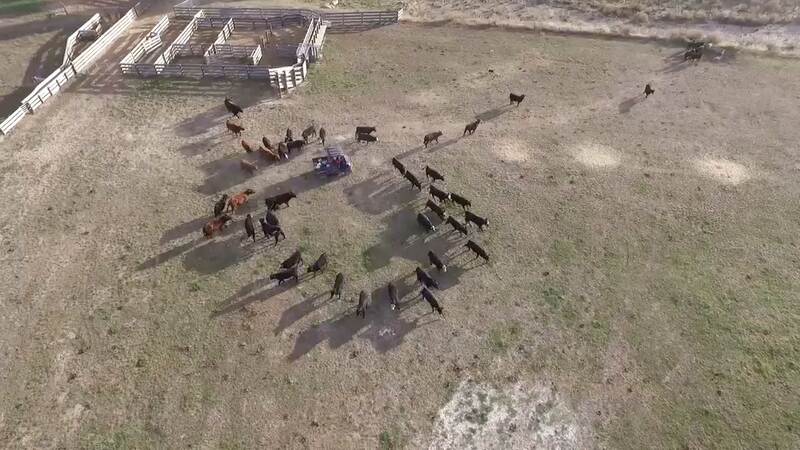 If the site is being developed as an estate vineyard, it will be planted cyclically with seasonal crops like ryecorn, which can then be harvested for winter feed or grazed off by cattle and worked back into the soil. 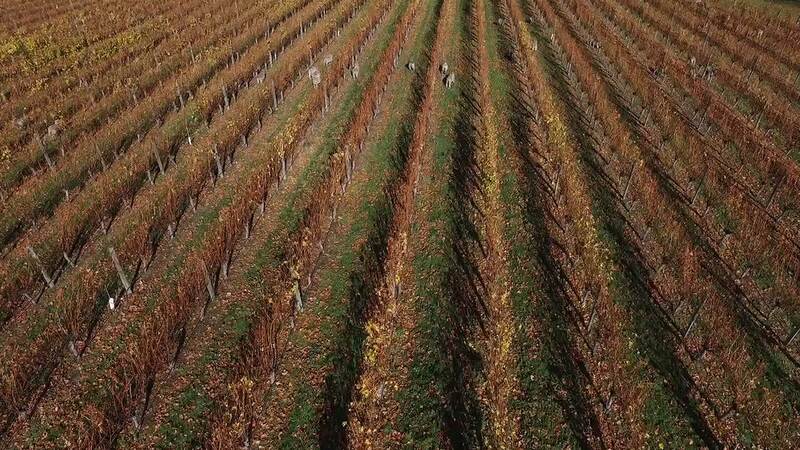 Peregrine Estates wiltshire sheep are run on our vineyards, eating down the grass grown during spring and summer, then returning after harvest to tidy up the vineyard floor before budbreak. 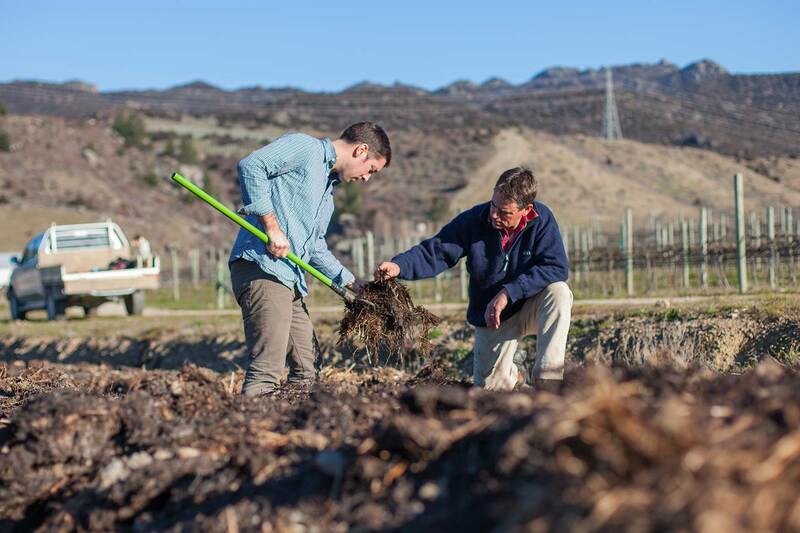 Their manure is just one ingredient in the many different composts and preparations we use to feed the vines and enrich the soil with organic matter. The Estate also employs a range of poultry to take care of grass grub, including Orpington, White Suffolk, Coronation Suffolk, Dorking, Leghorn and Rhode Island Red chickens, while their eggs are used for both wine fining and feeding the vineyard teams. Pigs and bees have also found their own niche on Peregrine's carefully nurtured Estate.